Awesome evening classes – how can you pick just one? 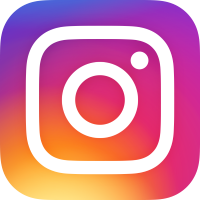 October 31, 2016 in cool stuff, pilates, studio news by LightSpace Pilates & Wellness, LTD. So many opportunities for evening classes at LightSpace! And as a special bonus – on Monday Allison will be IN COSTUME for Halloween! 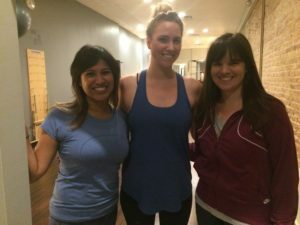 A postural assessment, intro to Pilates, AND hang out at LightSpace – Yes, please! October 28, 2016 in cool stuff, pilates, studio news by LightSpace Pilates & Wellness, LTD.
Don’t forget that Jill, Priscilla, and Rachel are still offering FREE 30 MINUTE CONSULTATIONS – so if you’ve ever wanted to try out Pilates on the equipment (basically an adult jungle gym! ), get a postural assessment, AND hang out at LightSpace….this is your chance! 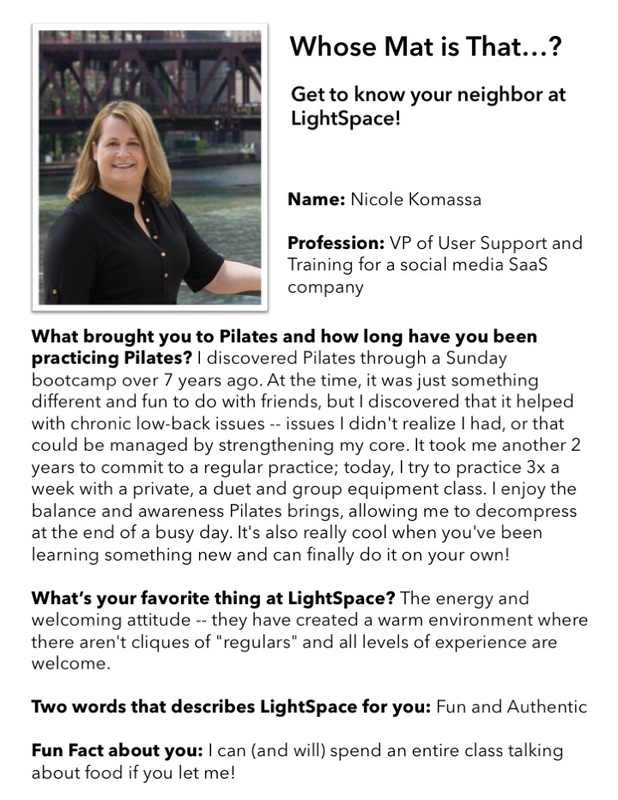 October 24, 2016 in pilates, studio news by LightSpace Pilates & Wellness, LTD.
Special thanks to Nicole Komassa for sharing her story! 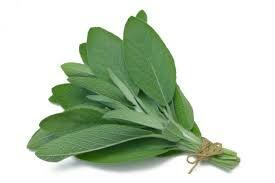 October 10, 2016 in cool stuff, energy, studio news by LightSpace Pilates & Wellness, LTD.
Did you ever walk into LightSpace for your session and smell the scent of sage? 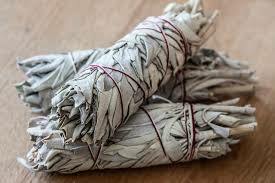 Well beyond smelling wonderful and earthy, below are a few reasons why we burn dried sage.